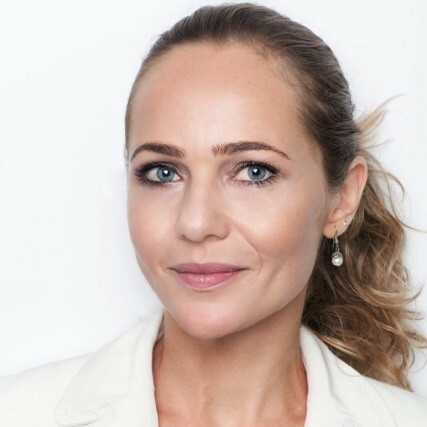 Dr Cristina is a registered Psychologist in Sydney with Psychology Board of Australia and a Full Member of the Australian Psychological Society (APS). She specialises in couples counselling and marital preparation. In addition to her Honours Degree in Psychology, she holds a PhD from the University of Western Sydney (Australia) and a Postgraduate Diploma on Intercultural Communication. She has worked as a Psychologist in private, academic and corporate settings. Cristina has over ten years of experience in providing a variety of evidence-based techniques and therapeutic approaches such as CBT and Psychodynamic Therapy. Her approach to support counselling is caring and empathic. In addition to working in private practice, Cristina is also a lecturer and researcher. She teaches several psychology units (postgraduate and masters levels) at Australian College of Applied Psychology and University of Sydney. In the corporative setting, Cristina has worked as a cultural consultant in several countries focusing on expatriates stages of adaptation. Her PhD thesis was on expatriates’ strategies of integration in Australia, and she particularly looked into intermarriages and conflict resolution styles during adaptation. As an academic, Cristina has presented several papers in international conferences and published several book chapters and peer-reviewed papers in renowned journals. Cristina speaks English, German, Portuguese and Spanish. Cristina provides couples counselling in Sydney, as well as pre-marriage counselling, anger management and narcissism counselling.